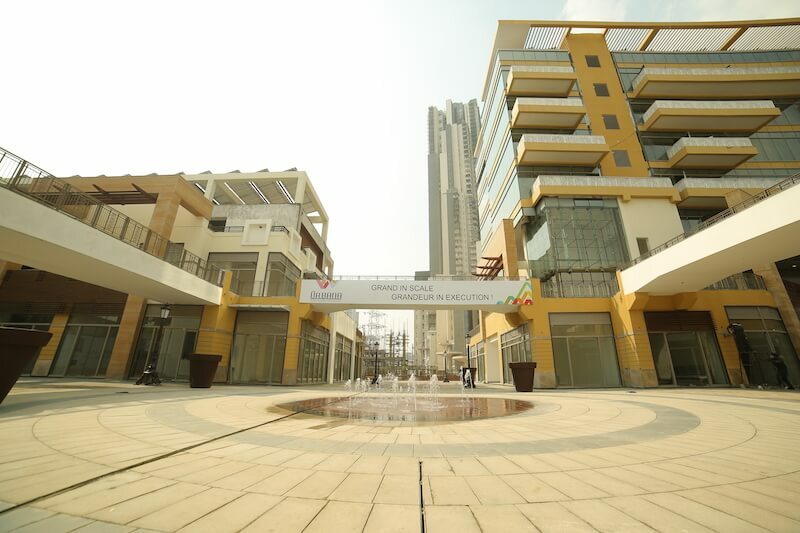 M3M Urbana is the modern day workspace and retail hub. 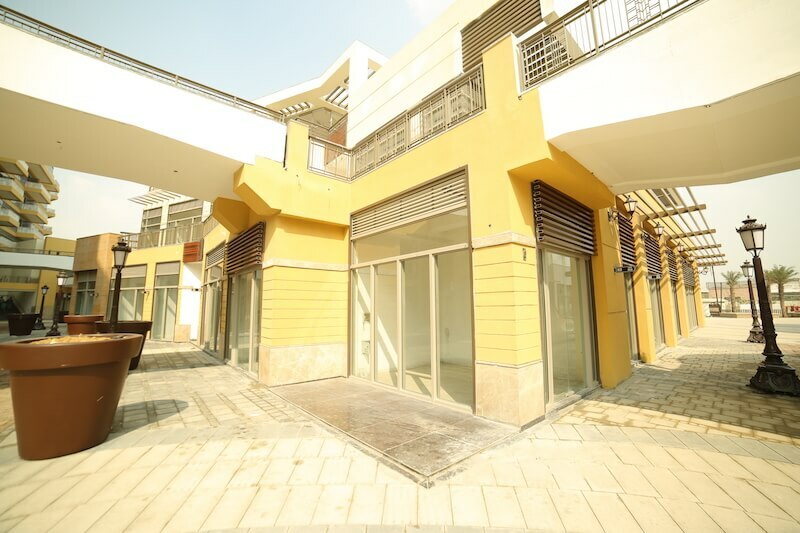 This new age wonder houses trendsetting retail and office spaces. There’s business and there’s pleasure. This is the future of retail. The California-like design, of the consumer friendly retail spaces and sophisticated office spaces that resemble Manhattan. Wide panoramic views, designer elegance, and best-in-class-features that define brand-flushed high-street retail and modern-age office units, M3M Urbana’s architecture is the confluence of luxury, theme and lifestyle. Dedicatedly designed and carefully crafted by skilled artisans, M3M Urbana is an architectural marvel with finer nuances addressed at all levels. 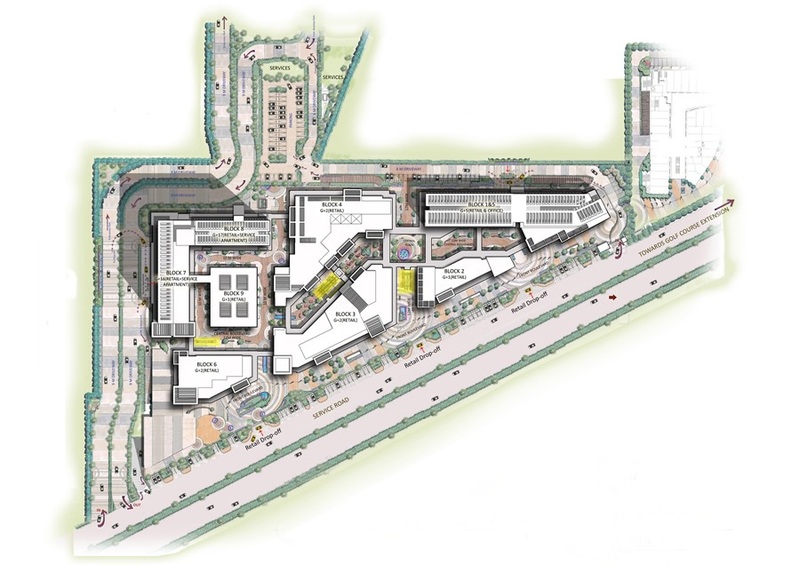 This is 11 acres of an iconic destination that is a beautiful amalgamation of hi-street retail, F&B and office spaces. OFFICES – The project features contemporary and stylish office space. 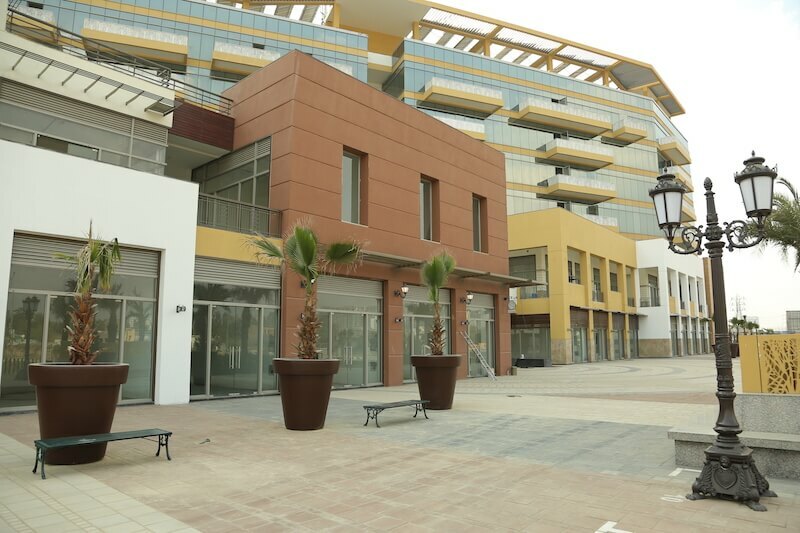 There is a seamless connectivity with the retail area, for those looking at a leisurely experience after a hard day at work. 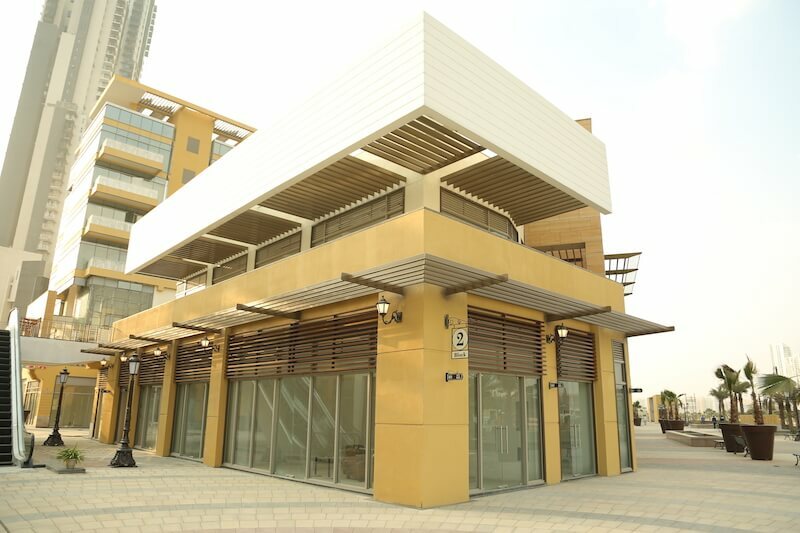 RESTAURANTS AND F&B – The Project boasts of restaurants and food courts dotted across the retail and the office area. 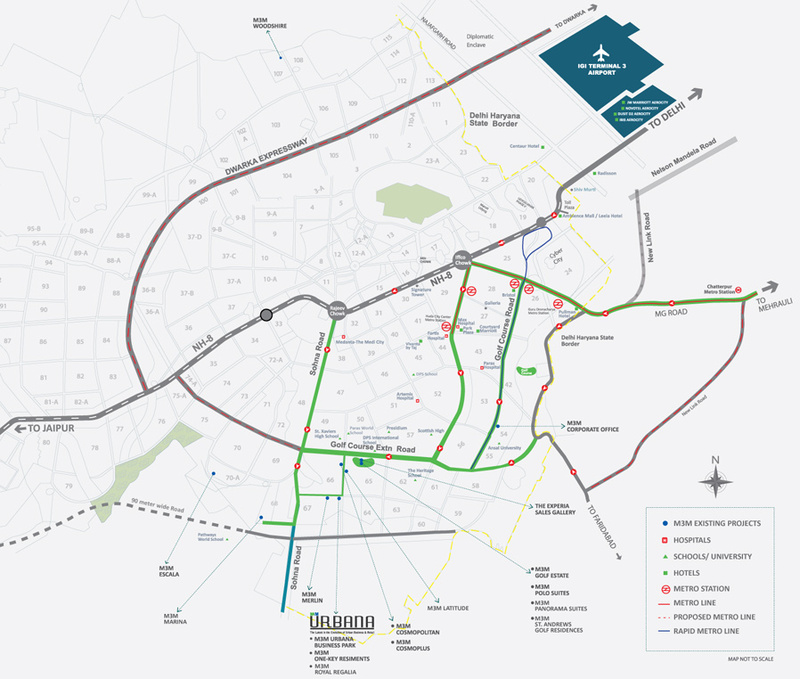 With a combined area that is nearly 37,000 sq.ft. these spaces cater to all taste buds.